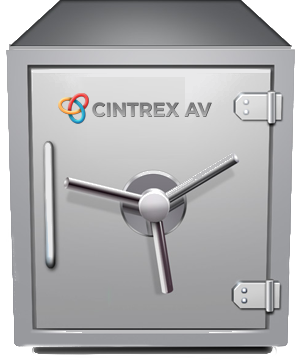 Conversion of your professional broadcast video tapes to H.264 MP4 files, delivered back to you via WEB download, or on your provided storage media, or on storage media purchased from Cintrex. 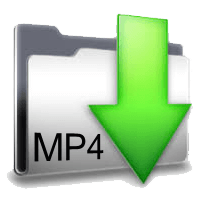 This service is for the business customer wanting video tapes converted into easily transportable data file formats, suitably sized (compressed) for transport across the web, and can be viewed from mobile devices. Such files are easily stored, and can be recalled for later re-purposing and editing. Average turnaround for your order is two (2) weeks, from receipt into our lab back to your doorstep. Benefits of this service are the modernization and preservation of your business video library for the long term. Optional items that are also available for purchase: repair of broken tapes, onscreen titles, digital noise reduction, color correction. If you have a custom situation, please write us at websales@cintrexav.com or call us at 800-325-9541. From Demoy of NY, New York on 5/7/2018 . Didn't have to get a one-off expensive machine to transfer some older film and video. Economical & well done. Top notch Customer Care and communications. From Peter Luzmore of New York, New York on 8/30/2016 . I was very satisfied not only with the result but how promptly I got a response to a question. Larry is to be commended. From Peter of New York, New York on 8/17/2016 . Great. You people do great customer service. From Anonymous of cranford, New Jersey on 7/12/2016 .